Dragon Kido is proud to announce that its Director and Head Instructor, Grandmaster Craig Hutson, celebrated his 45th consecutive year as a martial arts practitioner on August 13th. Over the past four and a half decades, Grandmaster Hutson has trained throughout the United States and in Canada, as well as in China, Korea, and Japan. He has attained the advanced rank of an 8th Dan Grandmaster in TaeKwonDo, a 7th Dan Headmaster in KiMudo, a 6th Dan Senior Master in Kyukido, a 5th Dan Master in Hapkido, and a 4th Dan in Judo. Grandmaster Hutson also holds the designation of an Expert Breaking Technician and was recently inducted into the United States Martial Arts Hall of Fame. He has been honored with numerous awards, including Outstanding Contributor, Most Dedicated, and Black Belt Man of the Year, and he has won a multitude of trophies from competing in martial arts tournaments, especially in the areas of sparring and forms. As for professional affiliations, Grandmaster Hutson belongs to an elite fellowship of Senior Black Belt Masters from across the world, the Brotherhood of Martial Artists, or BOMA. He was an original student of the blended discipline of Kyukido, who assisted in the creation and revision of core curriculum, and he was instrumental in the formation of the North American KiMudo Association--NAKA. 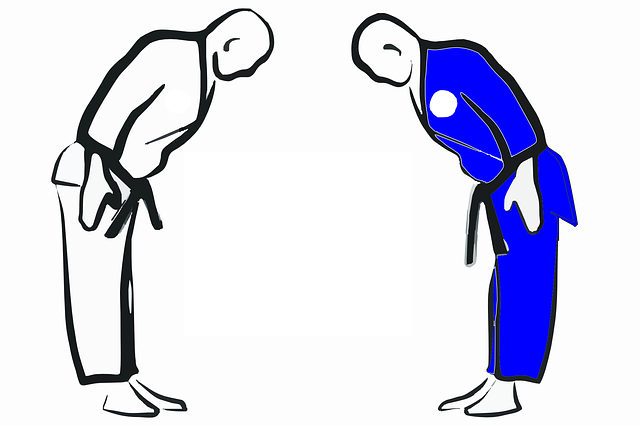 Moreover, Grandmaster Hutson is a member of the World Kido Federation, Han Min Jok Hapkido Association, and the United States Judo Association. In the academic arena, Grandmaster Hutson has earned a Bachelor of Arts Degree in Applied Behavioral Sciences. In addition, he is a Domestic Violence Specialist, and he is provisionally certified as a Substance Abuse Counselor too. Working in this capacity, Grandmaster Hutson's focus is on the importance of emotional sobriety in the overall recovery process. His hobbies include biking, weightlifting, playing guitar, constructing models, and watching comedy shows. Grandmaster Hutson is also an avid reader and enjoys collecting Asian works of art. Given his impressive educational credentials, wealth of martial arts experience, and charismatic coaching style, Grandmaster Hutson is well respected in the field. He has continuously taught martial arts since 1976, including eighteen plus years with the Elgin Parks & Recreation Department and over fourteen years at his own Academy in South Elgin. During this time, Grandmaster Hutson has trained countless students--adults and children--many of which, due to his commitment and inspiration, have promoted to the the rank of First Degree Black Belts, and beyond, even to the Master level. Samantha Harville became a Certified Instructor at Dragon Kido Authentic Martial Arts after successfully completing the academy's intensive internship program. She has been training for over 14 years and has attained Black Belts in several different martial arts. Sam currently holds the rank of a 3rd Dan in KiMudo/Kyukido, and hopes to achieve Junior Master status in the near future. In the spring of 2017, she was promoted to a 1st Degree Black Belt in the demanding discipline of Judo, while last summer, Samantha earned her 2nd Degree Black Belt in TaeKwonDo. She is concurrently working on becoming a 1st Dan in DKAMA's unique Bushido Program, which emphasizes the execution of practical combative techniques utilizing an arsenal of traditional weapons. Samantha regularly teaches the academy’s popular kids' class, Wong's Warriors, featuring an innovative curriculum she developed which incorporates fun games to build important martial arts skills. As Captain of the Demo Team, Sam also coaches youth practices, culminating in dynamic martial arts routines synchronized to music. 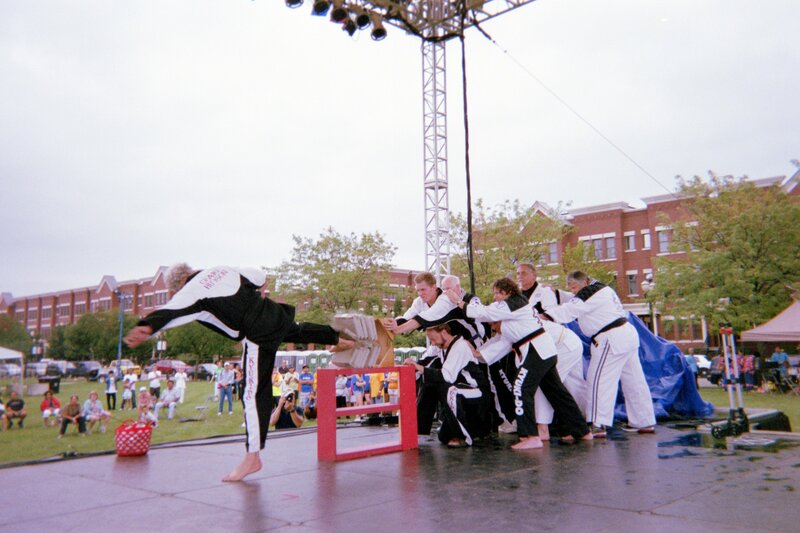 In addition, she has created training segments focusing on various aspects of fitness, and leads the Black Belt teen group in high-powered sessions concentrating on advanced techniques. Given her passion for the Arts, she is quite active in DKAMA events, as well. Participating in the Black Belt Club's outings and performing Bo Staff demonstrations are two of her favorites. In fact, at a recent NAKA Tournament, Samantha competed in the Black Belt Division and won the title of Weapons Grand Champion! Sam’s outside interests include co-piloting recreational airplanes, practicing archery, and writing creatively--especially poetry and fictional pieces. The City of Elgin’s Gail Borden Public Library has published nine of her original works. One of these, her short story entitled “A Hundred Shades of Green,” describes her efforts to beautify a neighborhood park along with fellow members of Dragon Kido. After caring for the grounds for several years as a representative of the school, she and her family permanently adopted the Footprints in Time Park, located in downtown South Elgin, on the corner of State Street and Route 31. As for academics, Samantha is an Illinois State Scholar and honors graduate of Burlington Central High School. Along with her rigorous college prep coursework, Sam chose challenging physical education classes, including Personal Training and Advanced Health, where she became certified by the American Red Cross for Adult and Pediatric First Aid, CPR & AED. Her collegiate educational path includes attending Aurora University's accelerated Dual Degree Program to obtain a Bachelor's in Exercise Science and a Master's in Athletic Training. Through her affiliation with the EAA, she will also be pursuing studies in the field of aviation to earn her pilot’s license. Of course, as a dedicated martial artist, Sam is committed to continuing her training, and she looks forward to expanding her role as an academy instructor too.